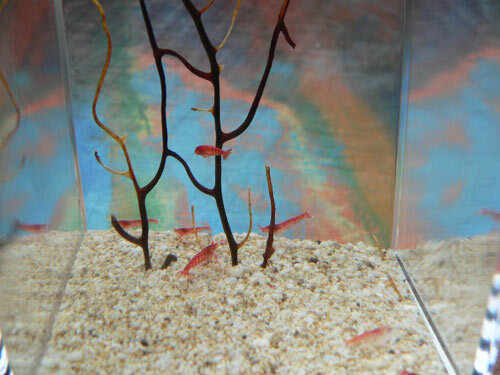 Supplied by Logi-Net in Japan, the HoloHolo kit consists of a mini plastic aquarium with seven - count ‘em - tiny shrimp swimming around inside. No “Just add water for an undersea kingdom” with these kids. Branchiopods definitely R Not Us. What’s more, at a starting price of just ¥2,100 ($17), the Logi-Net seven-prawn deal represents plenty better value than most restaurants down Tokyo way.